Zapallar is a fishing village and beach resort on the Chilean Pacific, two hours northwest of Santiago. Holiday homes dot the hillside, old and grand, funky and modern, chic and boho. The atmosphere is quietly refined and family orientated. 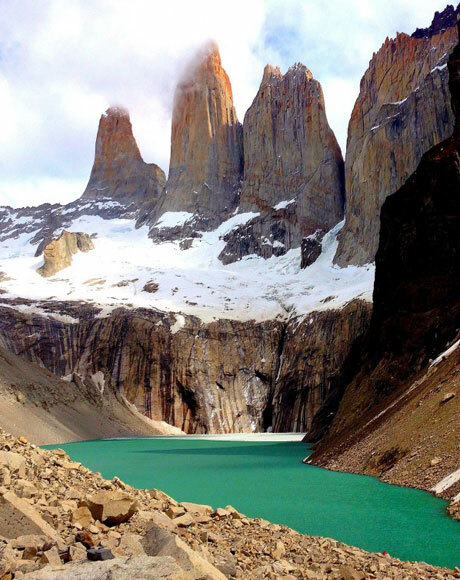 90% of its visitors are Chilean. Strict building regulations have enabled the town to remain almost unchanged over the years. Zapallar beach is one of our absolute favourites, and we have the keys to some exceptionally spoiling local properties. 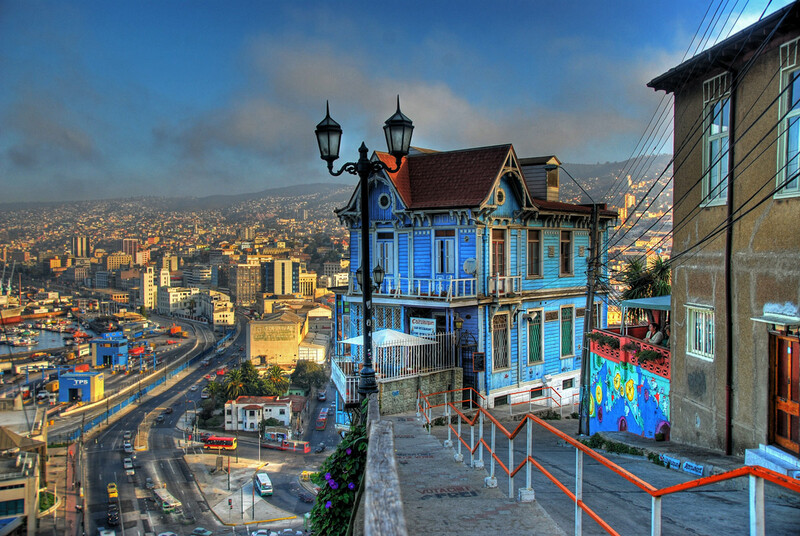 To the south, through the orchards and vineyards of the Curacavi Valley, the Pacific port town of Valparaiso is a charming clutter of steeply meandering cobblestone streets dotted with brightly-painted houses and crumbling 19th Century mansions. Once a playground for European immigrants, its landscaped gardens, sandy beaches and superb restaurants now provide a retreat for wealthy Santiaguinos escaping the capital. Explore the town on foot, hop aboard one of the funicular railways or visit the village of nearby Isla Negra made famous by the Nobel Prize-winning poet Pablo Neruda. “This is one of the most wonderful places I have ever been. You have done brilliantly to get us here. The estancia itself clearly in the top drawer of world class destinations.